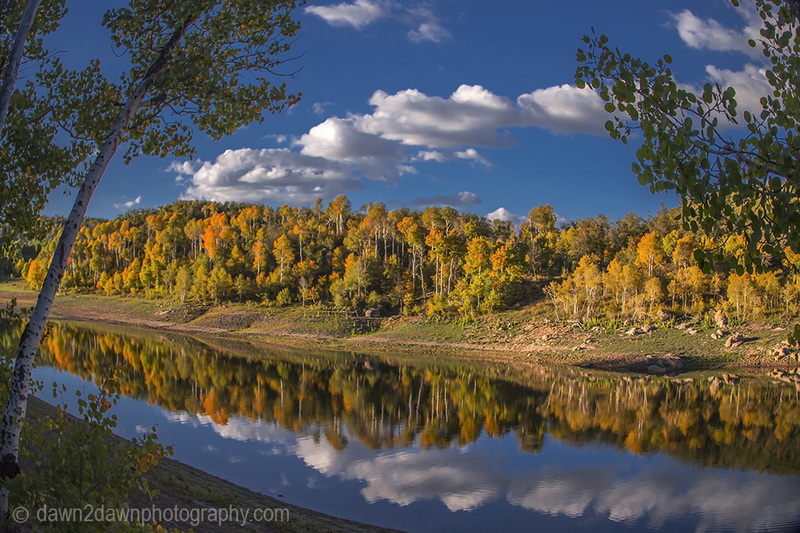 At the upper elevations (8,000 feet) in and around Zion National Park where the aspen trees grow, the leaves have not changed much in color. They are mostly green still. 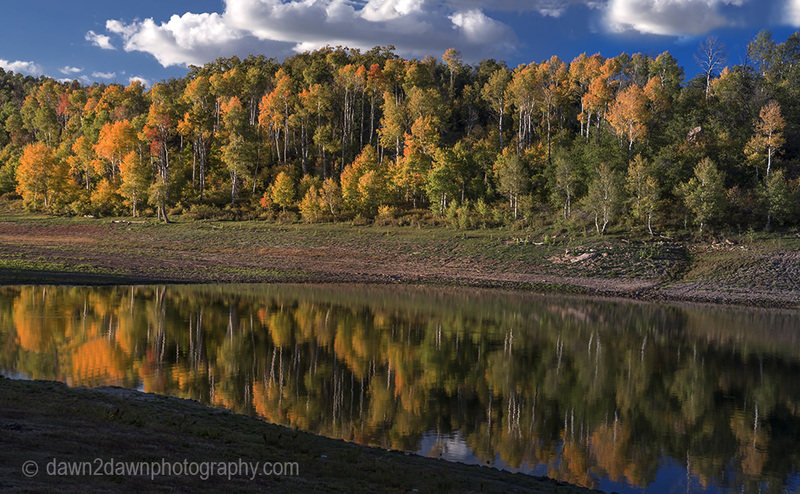 Except for one spot I found Friday where the sun seems to shine all day long at Kolob Reservoir. 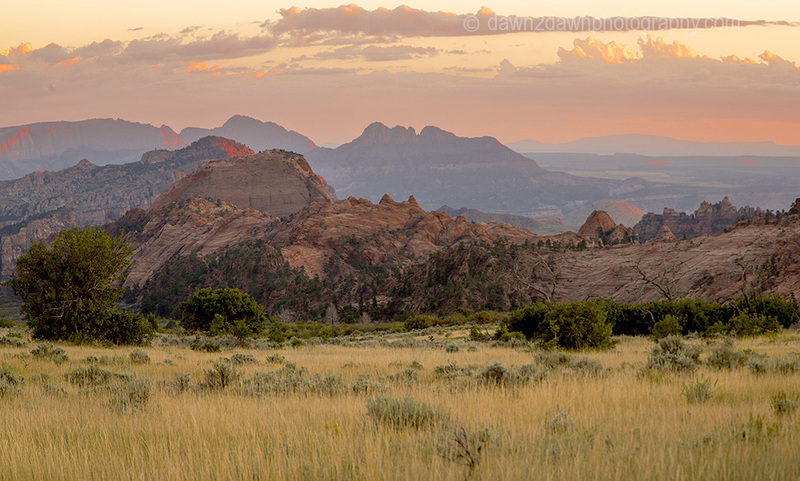 Images below are of the colorful aspens and sunset along Kolob Terrace in Zion National Park. You’ve captured some fantastic colours there, and the light is just superb. Very much like. 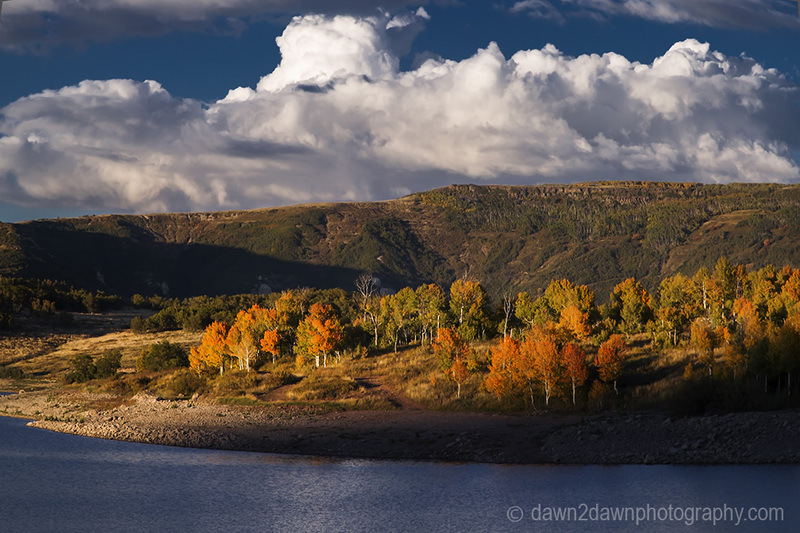 Utah is incredible to photograph. You’ve captured some great shots. 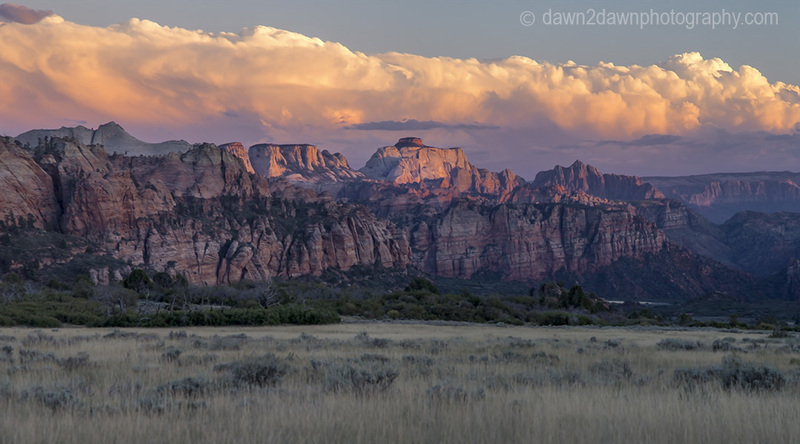 Ahh the Kolob Plateau… my favorite area in Zion! Beautiful shots! Ah, one of my all-time favorite places. Thanks for taking me back at such a beautiful time of year! Oh, my, these are very fine photographs indeed. 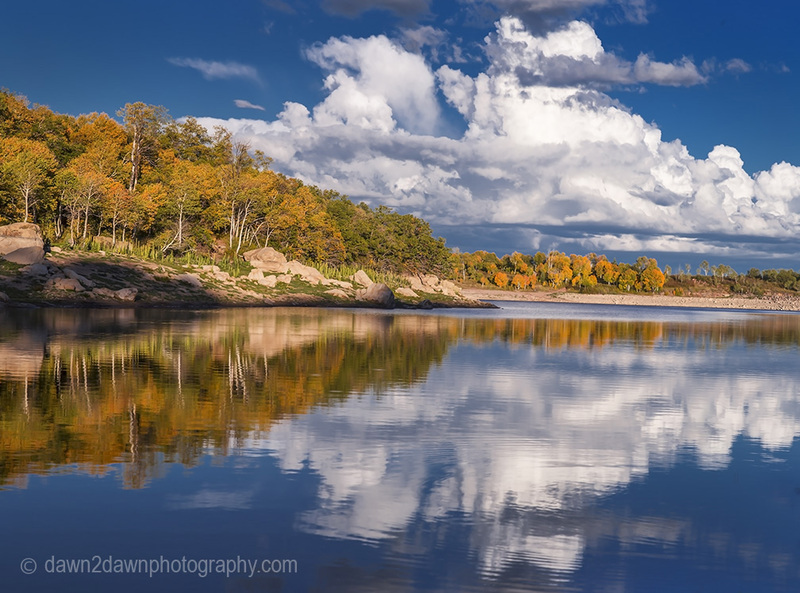 Your attention to light is terrific, capturing just the right contrast to set the mood of the place. Well done. What lovely photos! 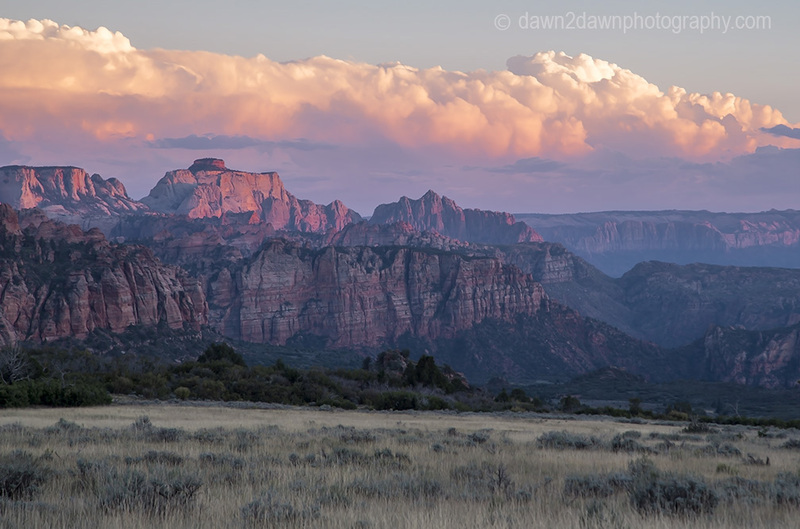 I love Zion, have since I was a child. I’m soon to buy a home in St. George! Stunning shots. Thanks so much for the follow!